HIV stably integrated within the host cell genome is considered the final hurdle to cure one of the most important infectious diseases mankind has ever faced. Latent HIV reservoir is able to refuel infection once the treatment is stopped and therefore a better understanding of both, the composition and the size of this reservoir will be important to aid the development of cure strategies as well as to monitor the efficacy of therapeutic interventions to reduce the HIV reservoir. The HIV Cure and Reservoir Symposium will comprehensively summarize the state of the art in HIV cure strategies and diagnostic tools to monitor therapeutic interventions. 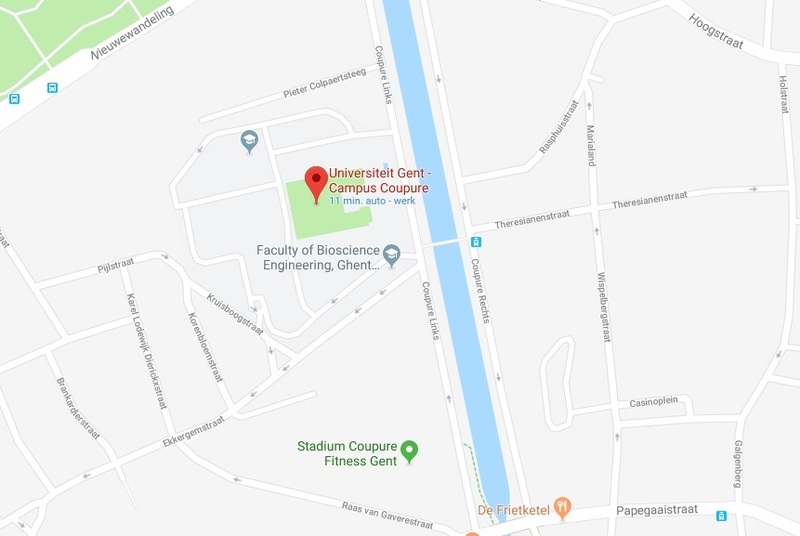 The Symposium will take place in the picturesque city of Ghent, Belgium where an international expert panel will guide you through the newest developments in the HIV cure field, focusing on reservoir characterization and novel clinical strategies to achieve HIV cure. The symposium aims to attract a broad public of basic and translational researchers with an interest in HIV research or in other persistent infectious diseases. 16:00-16:30 To be confirmed Therapeutic vaccination to achieve a functional cure. Abstract submission will open from the 20th of March until 15th of June. Abstract content and editing are the responsibility of submitting author. Organizers will review abstracts and selections will be made based on quality of content. Dissemination of the results will be made on June 30th. 4 abstracts will be selected for a short oral presentation at the symposium and those will be awarded with complimentary registration and accommodation. All abstracts are assigned a poster number for poster presentation during a poster session during the meeting. • 2200 characters count including spaces. Also includes title, authors and affiliations. • No email addresses, phone numbers, hyperlinks, keyword lists, comments, text or image boxes. • Paragraph breaks between Title, Author & Institute, and abstract body. • Arial, 11 point, black font. • For Greek and Scientific symbols, use the Symbol option under the Insert tab in Microsoft Word (or equivalent option in other applications). • Single spacing, one-inch margins, left justified. • One abstract per submitting author per meeting. Submitting author and account name must match. Submitting author must be underlined. Submission of the abstract signifies consent to publication of the abstract in the Journal of Virus Eradication.